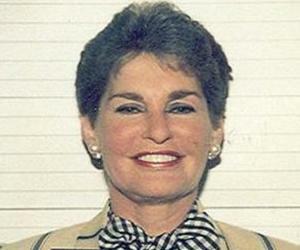 Leona Helmsley was a businesswoman notorious for her brushes with the law. Check out this biography to know about her childhood and life. Leona Helmsley was a well-known American businesswoman who had amassed a massive fortune as a hotelier. She was also notorious for her brushes with the law and her tyrannical behavior which earned her the sobriquet the ‘Queen of Mean.’ She was the wife and widow of Harry Helmsley, a New York based real estate business tycoon. 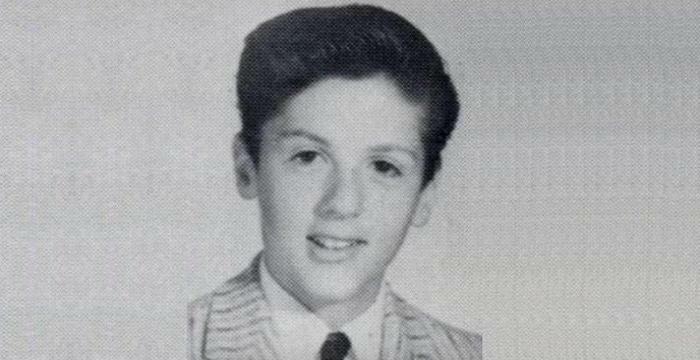 Helmsley had the record of being on the annual Forbes list of the richest Americans for many years. Several posh hotels and prime real estate were owned by her real estate firms. However, she earned a negative reputation for her arrogant behavior as well as her mistreatment of employees. Her contractors, whom she had hired to build her home, had also sued her for non-payment of dues. Her actions were investigated and she was found guilty of federal income tax evasion as well as other crimes. Though she was initially sentenced for sixteen years, she spent only nineteen months in jail and two months under house arrest. She was also accused of being homophobic after a former employee claimed that he was fired just because he was homosexual. She passed away due to congestive heart failure at the age of 87. Leona Helmsley was born as Lena Mindy Rosenthal on July 4, 1920 in Marbletown, New York to a Polish Jewish family. Her parents were Ida and Morris Rosenthal. Her father used to make hats for a living while her mother was a homemaker. Her familymoved around the country several times before finally settling in Manhattan. She studied at Abraham Lincoln High School for a few years and dropped out later. Helmsley changed her surname several times before finally changing her legal surname to Roberts. She worked for a brief period at a sewing factory, after which she joined a New York real estate firm. She eventually became its vice president. 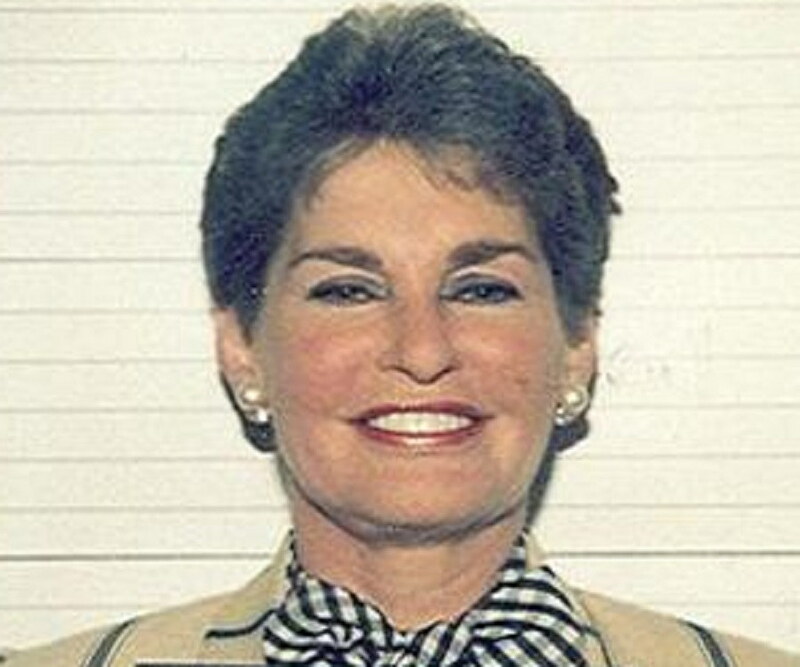 Leona Helmsley began her career as a hotelier in 1964, first working for Abe Hirschfeld. Eventually she became a condominium broker. Over the course of her career, she became romantically involved with a married multi-millionaire real estate entrepreneur Harry Helmsley in 1968. She soon joined one of his brokerage firms as a senior vicepresident. Helmsley divorced his wife and married Leona Helmsley in 1972. Meanwhile, she had started facing legal troubles and was sued for forcing the tenants of one of the apartments she managed to buy condominiums. She lost, which resulted in her being forced to compensate the tenants as well as give them three-year leases. Her real estate license was suspended as well. Therefore, she started working on helping her husband’s hotel empire grow. The couple started converting their apartment buildings into condos. Harry Helmsley also focused on the hotel industry and built The Helmsley Palace on Madison Avenue. They also built a real estate empire in New York City, which included 230 Park Avenue, the Empire State Building, as well as the Tudor City apartment complex. They developed several other properties, such as the New York Helmsley Hotel and the Helmsley Palace Hotel. Leona eventually gained direct control of twenty hotels of the chain. Over the years, the Helmsleys amassed tremendous wealth which eventually crossed $1 billion. She was notorious for her tyrannical behavior and used to fire her employees for the slightest mistakes. She was known to shout at them and insult them just before their termination. The Helmsleys had bought the Dunnellen Hall in Greenwich, Connecticut, worth $11 million, which they had planned to use as a weekend retreat. They decided to remodel it, which cost a total of $8 billion. However, they were reluctant to pay it. As a result, they were sued by the contractors and they eventually had to clear their debt. The Helmsleys were also accused of avoiding tax liabilities. This led to a federal criminal investigation. Their trial was, however, delayed till the summer of 1989 because of Harry Helmsley’s deteriorating health. After he suffered a stroke, he was ruled unfit to stand trial, and therefore Leona had to face the charges alone. The trial shed light on Leona Helmsley’s tyrannical and abusive behavior towards her employees, contractors, executives, and even family members. Many of her former employees also testified against her. According to one of her former housekeepers, Helmsley had told her “We don’t pay taxes. Only the little people pay taxes.” However, Helmsley denied it. Helmsley was initially sentenced to 16 years in prison, which was later reduced as many of the convictions against her were dropped. Also, with the help of a new lawyer, she eventually managed to reduce her sentence to just nineteen months. She served her sentence from April 1992 to January 1994. Leona Helmsley spent most of her later years in isolation. Her husband passed away in 1997. She also became estranged from her family and friends, and was reported to live in an apartment with her dog. In 2002, she was sued by a former employee, who claimed he was fired for just being gay. She was ordered to pay him $11,200,000 in damages, which was later reduced to $554,000. She also had to give up control of her hotel empire as most of her hotels had bars, and convicted felons aren’t allowed to hold alcohol licenses in New York. Leona Helmsley was married four times. Her first marriage was with Leo Panzirer in 1938. Their divorce took place in 1952. She was then married to Joseph Lubin twice, with both marriages resulting in divorce. She eventually married Harry Helmsley in 1972 and remained with him till his death in 1997. Leona Helmsley died of congestive heart failure on 20 August 2007 at Dunnellen Hall. Her property, which was worth more than $4 billion, was left to the Leona M. and Harry B. Helmsley Charitable Trust. She also left $12 million for her dog named Trouble. Though Leona Helmsley had earned the nickname ‘Queen of Mean’ due to her tyrannical behavior, some also considered her generous because of her contributions to charity. She had donated $5 million to help the families of firefighters after 9/11.